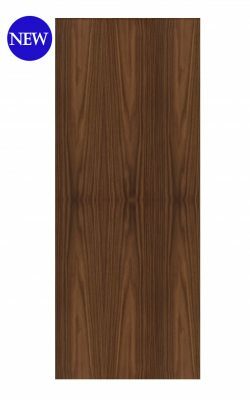 Further available as an FD60 Fire door (54mm). Also available in Oak veneer. Read more in our blog section on fire doors….